 Joey Logano is a two-time winner in the Monster Energy NASCAR® Cup Series™ at Bristol Motor Speedway. 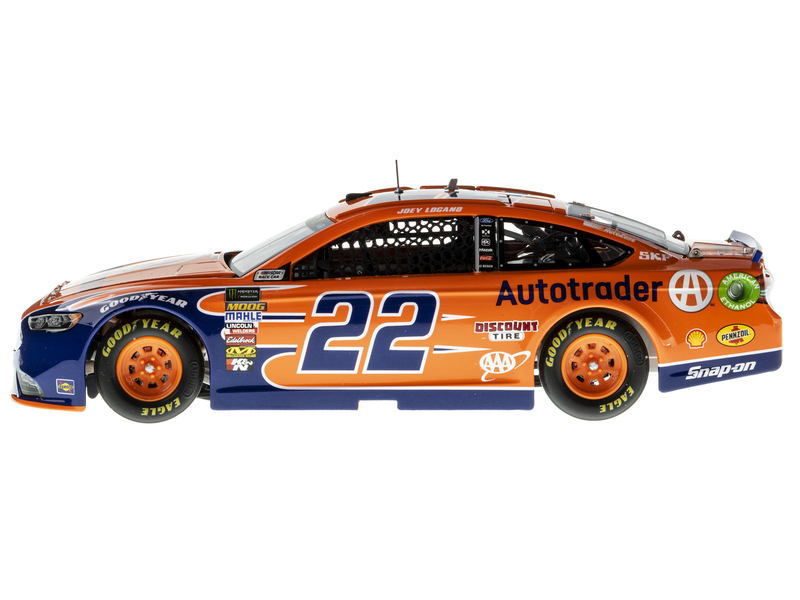 And when the green flag drops there on April 15, 2018, he’ll be driving the No. 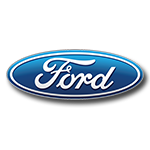 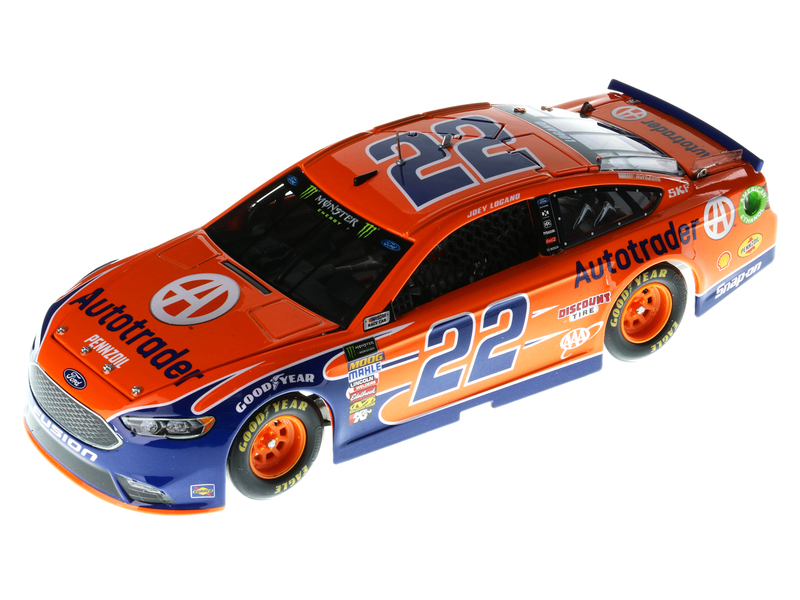 22 Autotrader Ford Fusion in search of win number three.Fans won’t want to miss the replica die-cast of the paint scheme Logano will race at The World’s Fastest Half Mile. 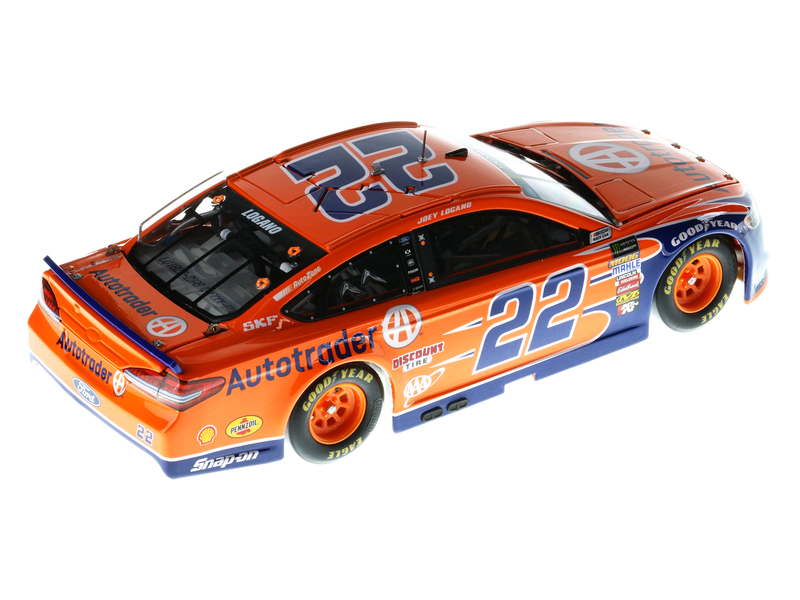 Decorated in bold orange and blue with matching orange rims, this die-cast will be sure to turn the head of any Team Penske collector.Now available, Lionel Racing's RCCA ELITE 1:24 diecast!